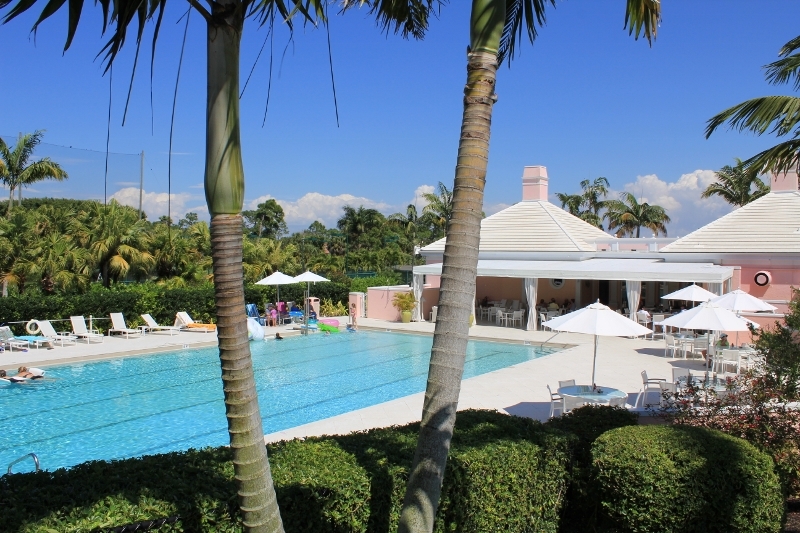 Just minutes from the Gulf, the Audubon Country Club provides the ultimate in a lush tropical setting. The member owned club is a private equity golf community with convenient guarded entries off of Vanderbilt Drive and U.S. 41 sitting on 755 beautiful acres of natural preserves, lakes and wetlands. The community consists of 410 Estate homes, Villas and Condos featuring spectacular views of the golf course, one of the many lakes or the secluded nature preserve. 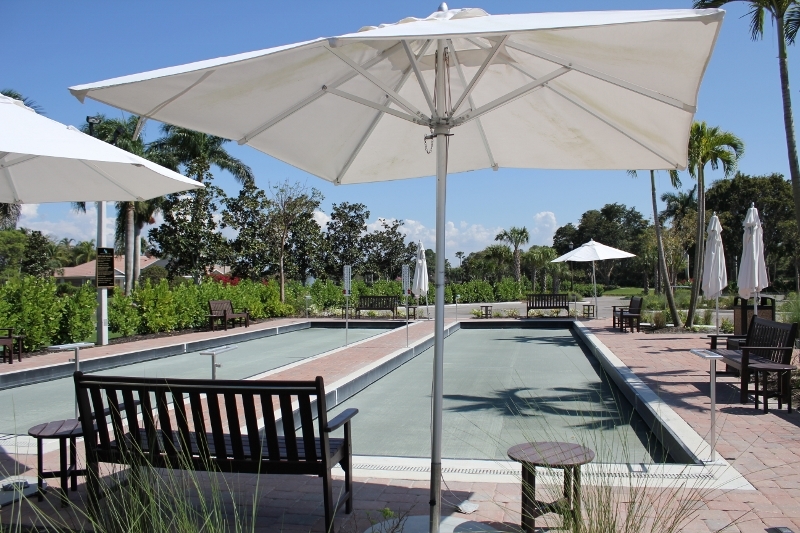 Compatible architecture and landscaping make Audubon one of the most beautiful communities in the greater Naples area. The single family homes range from 2,200 to 6,650 square feet with two up to five bedrooms and two to four car garages. The coach homes are all in the 2,500 to 2,600 square foot range with three bedrooms plus a den and two card garages. 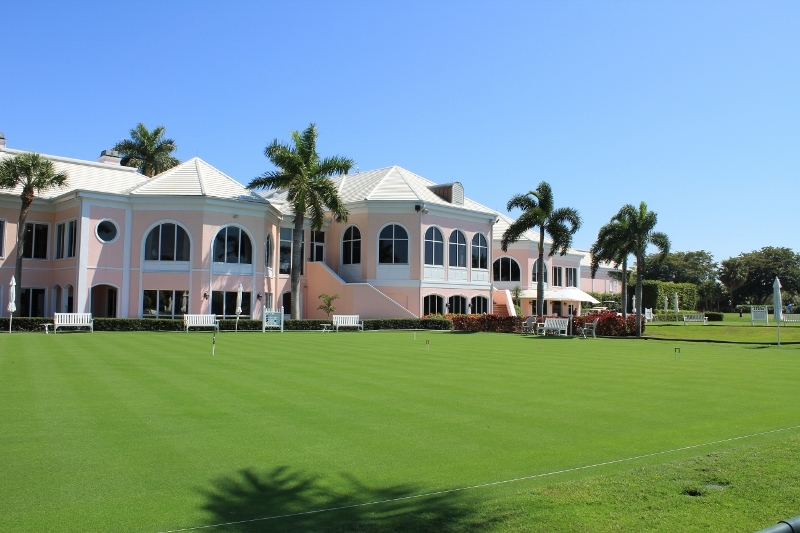 Members enjoy the 37,000 square foot Bermuda style clubhouse that is the epitome of gracious living. Situated in the most spectacular part of the community, the club provides panoramic views of the shimmering lakes and lush green fairways. With both formal and informal dining facilities, it is the perfect place for dining and entertaining. 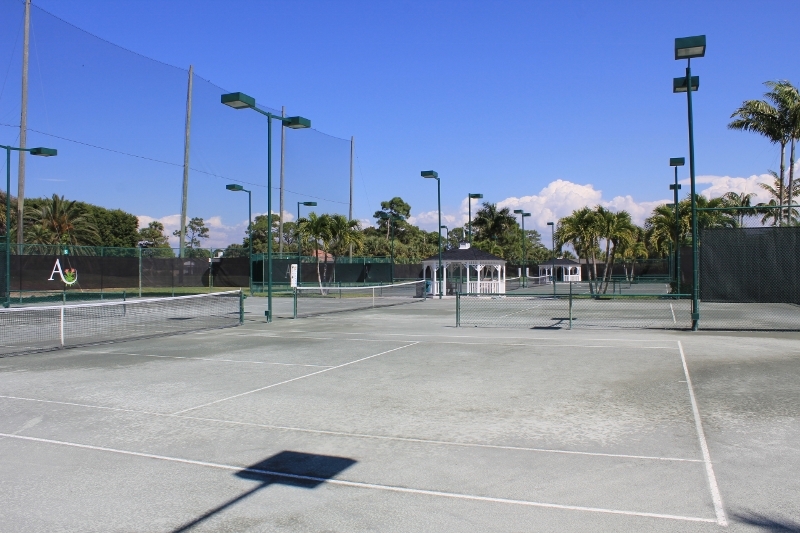 A library, card rooms, exercise facility, eight lighted Har-Tru tennis courts, two tournament rated lakefront croquet courts, two lighted 60 foot Har-Tru bocce courts, an Olympic size 25 meter heated pool, and miles of biking and walking trails are just a few of the amenities available to the residents. 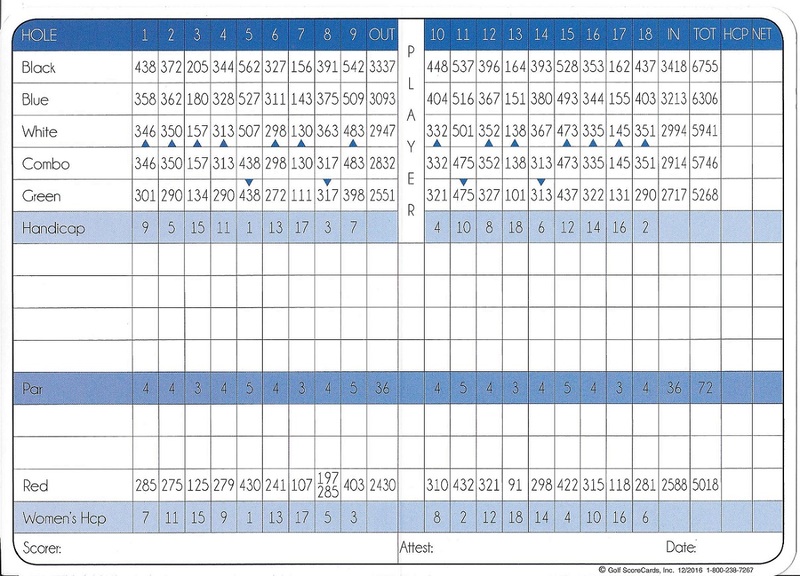 Members enjoy an active social calendar with planned events and gatherings throughout the year. There is even a radio controlled Yacht Club that meets weekly, breeze permitting. 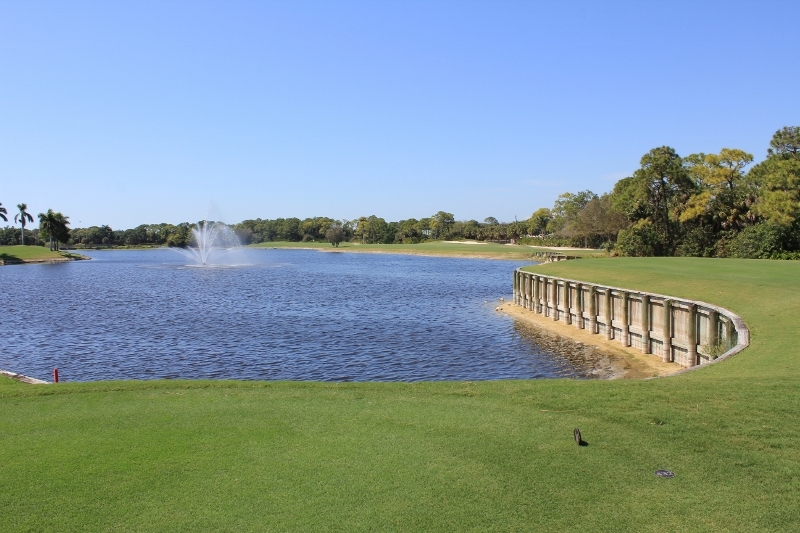 The Joe Lee 6,719 yard championship golf course winds through 28 lakes with palm and tree lined fairways. 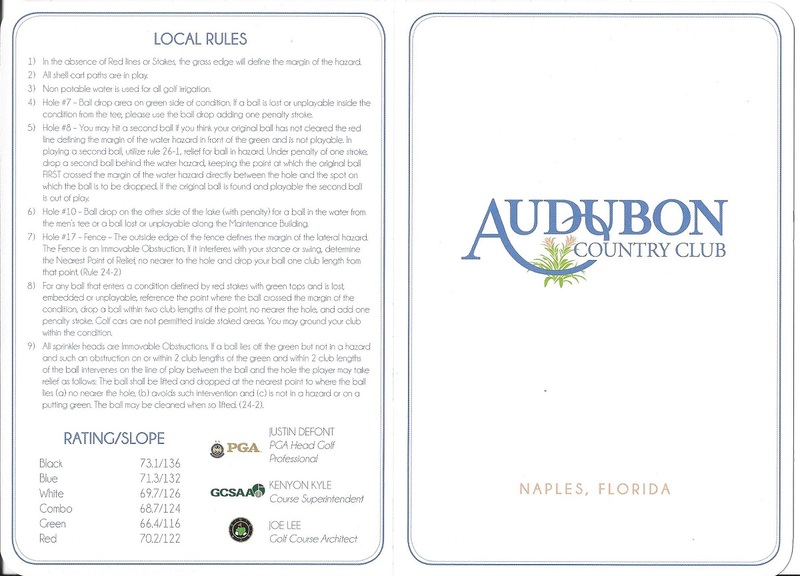 The signature hole is eighteen and requires a long carry over water and is considered one of the finest holes in the greater Naples area. With only 335 full equity golf memberships, Audubon is a golfer´s delight with its uncrowded fairways, available tee times and superb practice facilities. 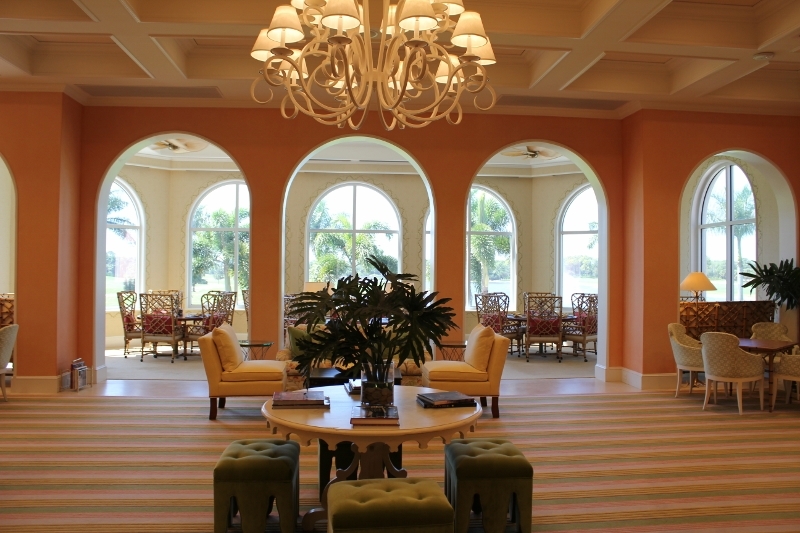 Just minutes from the Gulf and Naples’ awarding winning beaches, the Audubon Country Club provides the ultimate in gracious living.